HomeTech TipsCloud Storage Privacy – Why Should You Concern. Cloud storage is easy to come by. Dozens of services shovel tons of free space to you just for signing up. But which of those services are looking at the files you upload, and most importantly, which services encrypt your personal data so no one can look at it? Let’s take a look. You already know why you should care about your privacy, even if you think you have nothing to hide. 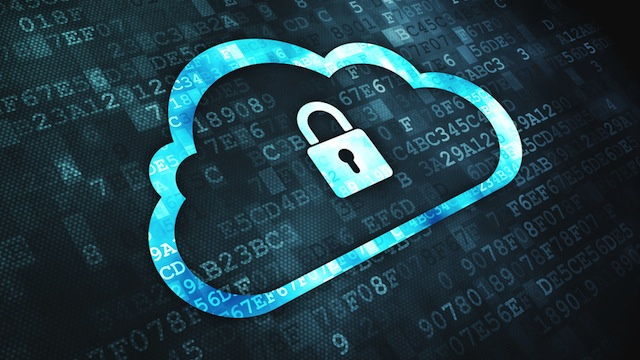 Privacy is even more important when it comes to cloud storage. You trust the service you sign up for to keep your files safe and secure and away from prying eyes. Whether you use your cloud storage for music, tax returns, or backups, it’s still important to know that your provider isn’t rifling through your files to make sure the music isn’t pirated. If their servers ever get hacked, you want to know your tax returns and financial documents are safe. Encryption works. Whether you want to protect your documents from potential identity thieves, want your files locked down in case your laptop or phone is lost or stolen, or you’re concerned about the whole NSA spying scandal, encrypting them is the only way to make sure you’re the only one with access to them. That is, without a ton of effort, anyway. Here are couple of the services that have encryption built into their technology. Most importantly, however, the outer level keys are never stored plaintext on the SpiderOak server. They are encrypted with 256 bit AES, using a key created by the key derivation/strengthening algorithm PBKDF2 (using sha256), with 16384 rounds, and 32 bytes of random data (“salt”). This approach prevents brute force and pre-computation or database attacks against the key. This means that a user who knows her password, can generate the outer level encryption key using PBKDF2 and the salt, then decipher the outer level keys, and be on the way to decrypting her data. Without knowledge of the password, however, the data is quite unreadable. Wuala uses AES- 256 for encryption, RSA 2048 for signatures and for key exchange when sharing folders, and SHA-256 for integrity checks.